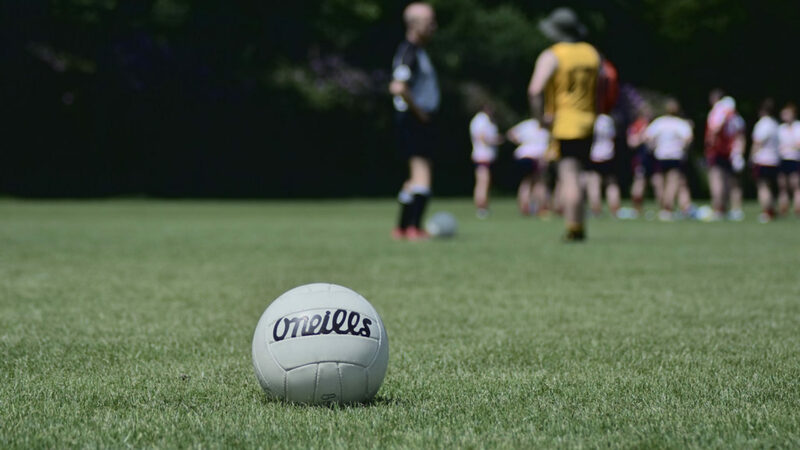 Malmö GAA Club host Round 1 of the 2019 Nordic Gaelic Football Championship on Saturday, May 11th at Limhmansfältet, Malmö. It promises to be a great day so save the date! Team registration opens at 8am, with throw-in for the first matches at 9am. Please send team registrations to secretary.malmo.europe@gaa.ie. After the tournament, the meal and trophy presentations will take place in Fagan’s Irish Pub and Restaurant. The tournament takes place at Limhamnsfältet, which is served by the Number 7 towards Ön, which stops at both Triangeln and Central Station on it’s way. The closest bus stop to the main pitch is at Nordmannagatan. For live info and a route planner, you can use www.skånetrafiken.se or download the Skånetrafiken app.